Yesterday, it was quietly announced that the program ecoEnergy Retrofit Homes program has been canceled. This is really too bad as the program was very popular, to the point were the government was forced to add more money each year to cover all the grants. I have completed one project under the program, a geothermal system, and currently we are in the process of a home renovation that will qualify for some grant money. It seems a shame that the Government of Canada would cancel the program as it seemed to be achieving two goals, the obvious environmental impact of lowering a homes environmental impact and also encouraging people to put money back into their homes. If you are feeling good about the state of the world at the present time then I suggest giving a look at Earth 2100 – ABC News. It paints a pretty troubling outlook of the future of our planet and societies, if governments around the world fail to change the direction we are heading in. Here is hoping that none of this comes to pass. 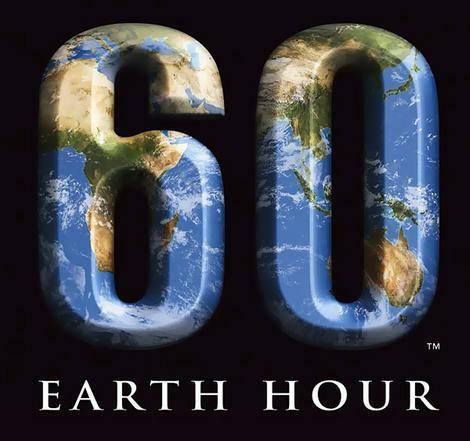 You should sign up for Earth Hour this year, Saturday, March 28, 2009, 8:30 pm. Gather family and friends together for a candle lit dinner. Last year we actually turned off the main breaker in the house for several hours. CBC Radio | Ideas | The Best of Ideas Podcast has a really interesting 3 part series called Climate Wars. It looks at climate change as a nationaly security issue. It raises some pretty shocking ideas about our future on this planet. March 29th at 8 pm (your local time) is Earth Hour. The idea is to shut off all your lights (I suggest all your power) for 60 minutes starting at 8 pm. I hope that you will sign up to show your support here. While doing this action for one hour a year is not going to stop climate change, it does send a message to governments and corporations that people care about this issue.